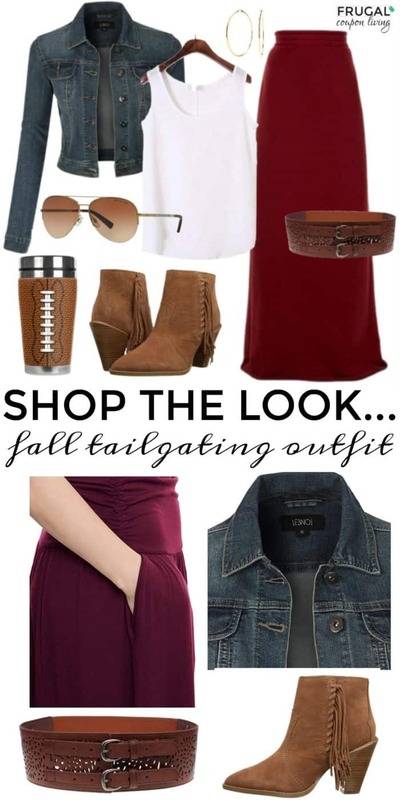 It’s another Frugal Fashion Friday, this week we are focusing on a tailgating outfit for the fall football season. Are you ready for some football? We are! We love Saturday tailgates, good times with friends, and a good ‘ole touchdown! Don’t forget last week’s outfit, also a Football Tailgating Outfit. 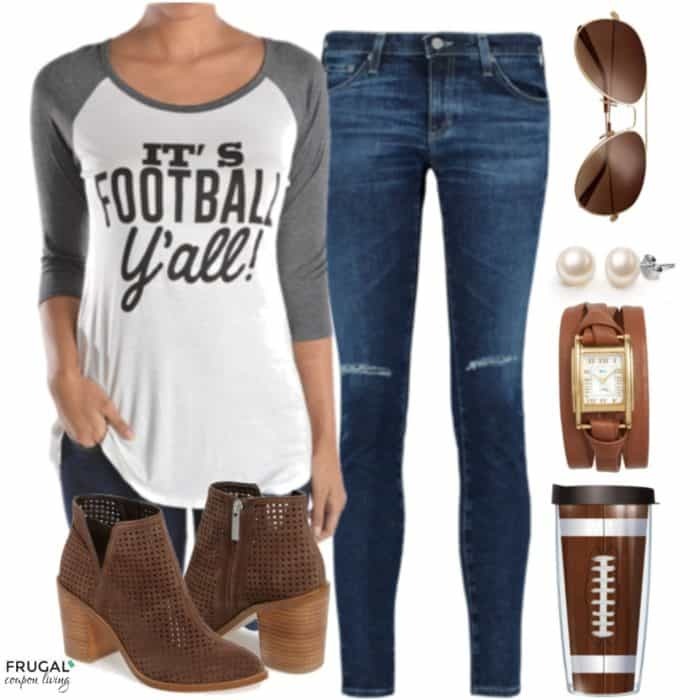 Don’t forget last week’s Frugal Fashion Friday Outfit, the Football Tailgating Outfit – Pin It. 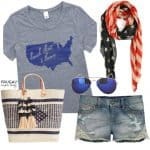 It’s another Frugal Fashion Friday, this week we are focusing on a tailgating outfit for football season. Are you ready for some football? We are! We love Saturday tailgates, good times with friends, and a good ‘ole touchdown! 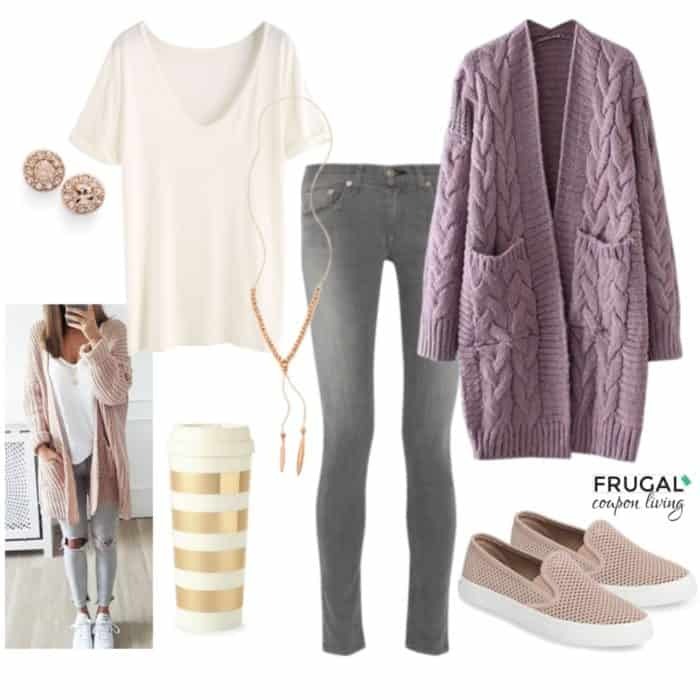 Don’t forget last week’s Frugal Fashion Friday Outfit, the Geometric Oversized Sweater Outfit – Pin It. 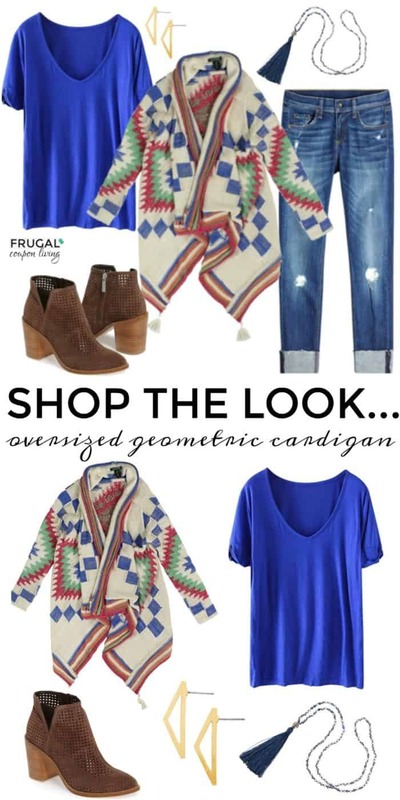 It’s another Frugal Fashion Friday, this week we are focusing on a Geometric Oversized Sweater Outfit. We are ready to get comfortable. 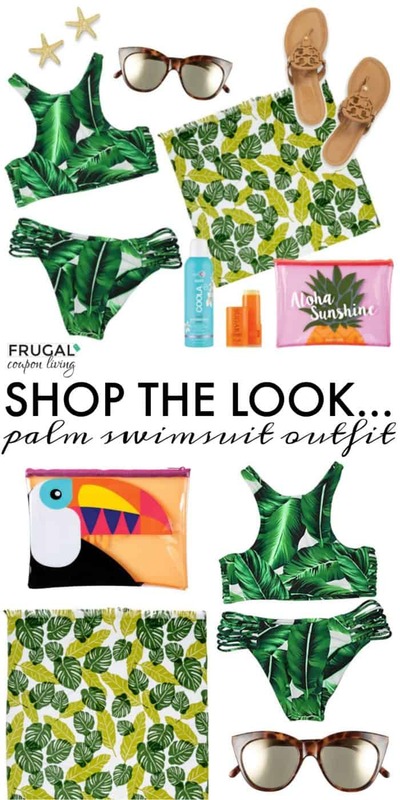 To toss that summer swimsuit, to hit the tailgates on the weekend and to fill the cool air of fall. This oversized sweater inspired us! 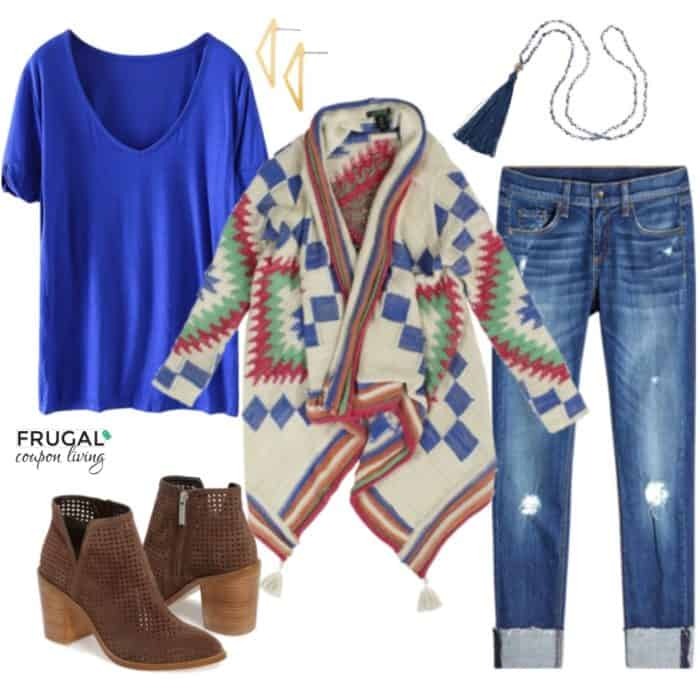 Don’t forget last week’s Frugal Fashion Friday Outfit, the Morning Drop-Off Outfit – Pin It. 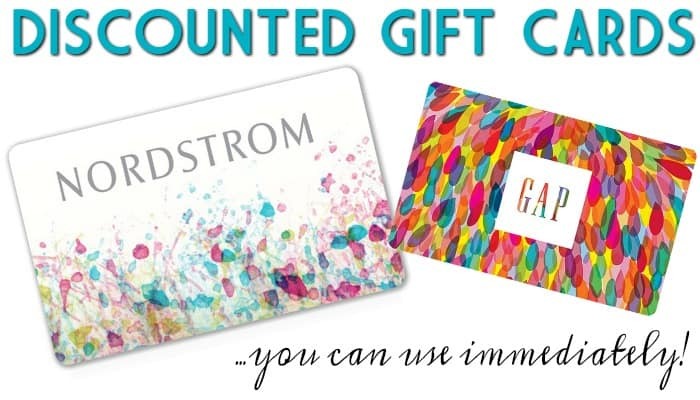 It’s another Frugal Fashion Friday, this week we are focusing on a Morning Drop-off Outfit for back to school season! The first bell is about to ring. That means the coffee pot is going to go on earlier. We found the most perfect, causal, yet chic school drop-off outfit for your morning commute. Happy back to school! 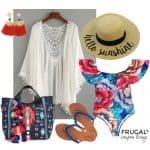 Don’t forget last week’s Frugal Fashion Friday Outfit, the White Shorts Outfit – Pin It. 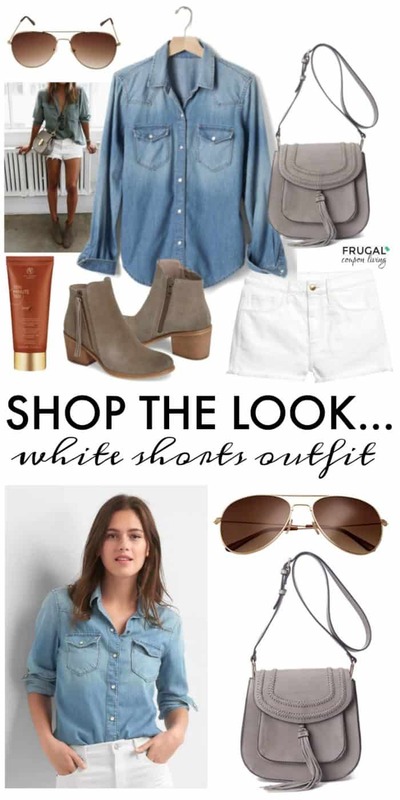 It’s another Frugal Fashion Friday, this week we are focusing on a White Shorts Outfit. It might be the height of summer, but I am missing my long sleeve chambray top. Toady we paired distressed white jean shorts with a classic denim top from Gap. Our focus on accessories are grey with some booties and a saddle bag crossbody. Who says you can’t wear jean in summer? *White Shorts Outfit Inspiration from HERE. 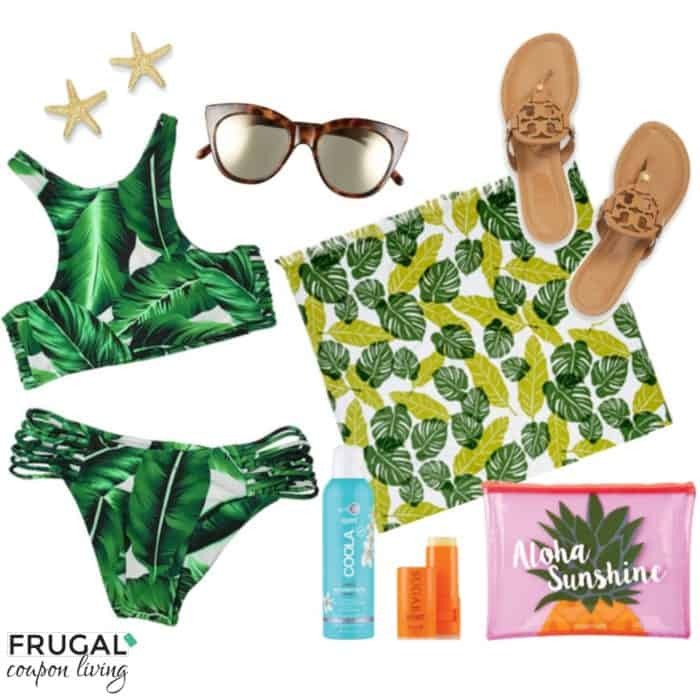 [show_ms_widget id=”35986237″ image_id=”41844396″ width=”700″ height=”700″]Don’t forget last week’s Frugal Fashion Friday Outfit, the Summer Floral Outfit – Pin It. 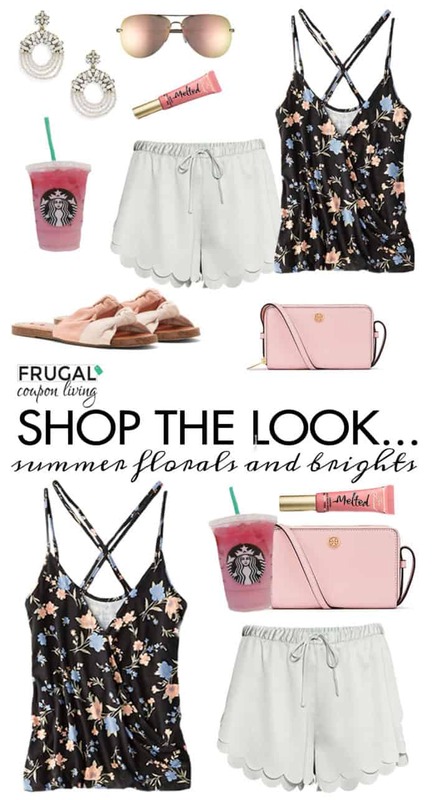 It’s another Frugal Fashion Friday, this week we are focusing on a summer floral outfit. When it’s hot, I love a loose tank. Having my clothes as much of my skin is important to me. We fell in love with this American Eagle Tank, and isn’t it the most amazing price!? We paired it with some fun H&M scalloped shorts, our favorite accessories including a touch of pink on the eyes and lips. Enjoy your summer day! 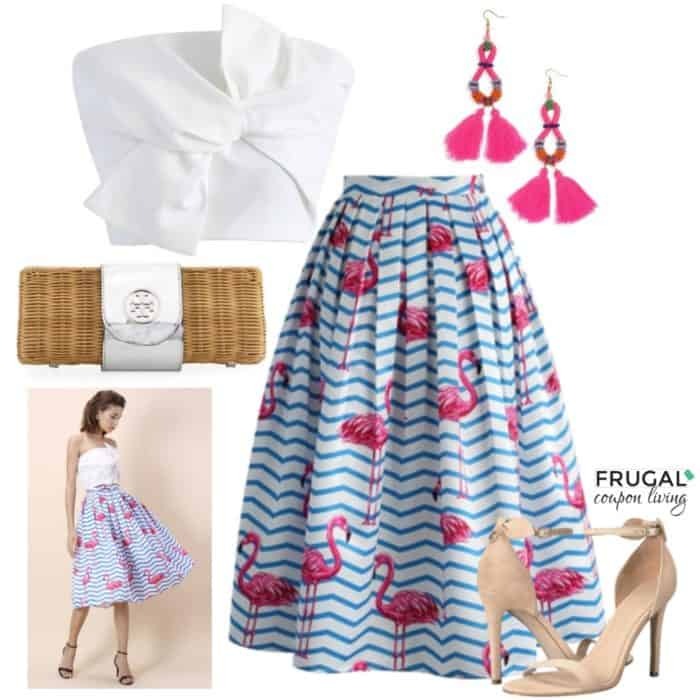 Don’t forget last week’s Frugal Fashion Friday Outfit, the Flamingo Skirt – Pin It.